Colored diamonds are all the rage at present. 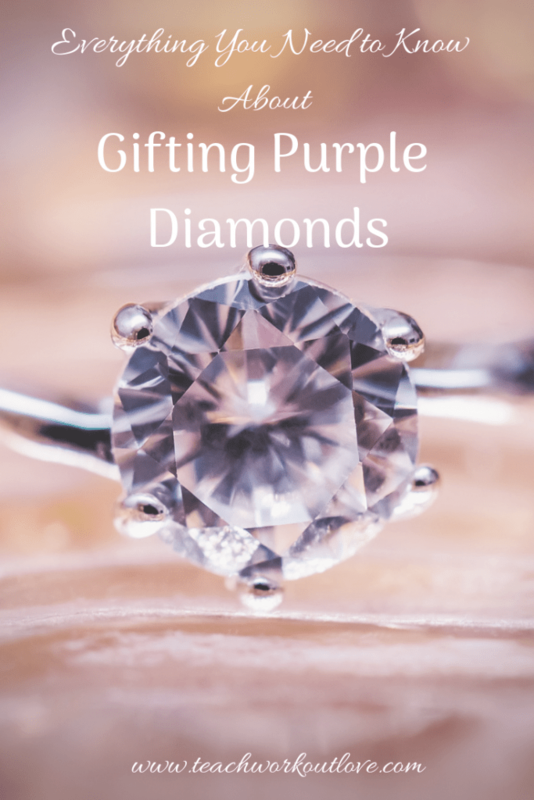 For some couples, purple is a very significant colour and they look for a purple diamond engagement ring to symbolise their eternal love for each other. All colors in diamonds (with the exception of green) are formed due to a chemical impurity. 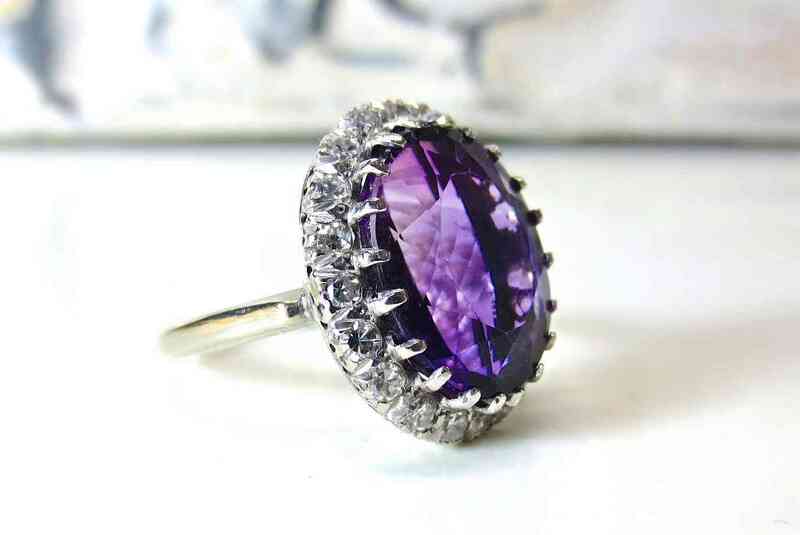 Purple is said to be caused by hydrogen and boron, which are inside the stone. The way these two elements react with the crystal is what causes the purple hue. Like all coloured diamonds, purple stones are graded for colour intensity. With the major gifting holidays around the corner, read on to find out more about gifting purple diamonds. As with all the other colors, the more intense the purple, the more valuable the stone is. Purple diamonds often have a secondary colour, which is typically pinkish or a greyish tone. While purple diamonds are more common than red or blue, finding a purple diamond with no overtones would be very difficult. Stones with a secondary colour are less expensive. Regardless of which you prefer, only purchase diamonds from a reputable jeweller or diamond merchant. Many Australians prefer to buy engagement rings from Diamond Brokers Queensland, who are a leading diamond merchant with an extensive collection of coloured diamonds. They can also customise the ring design. Once you have found the right stones for the engagement ring, you will want to think about the ring design. There are many different settings to choose from. 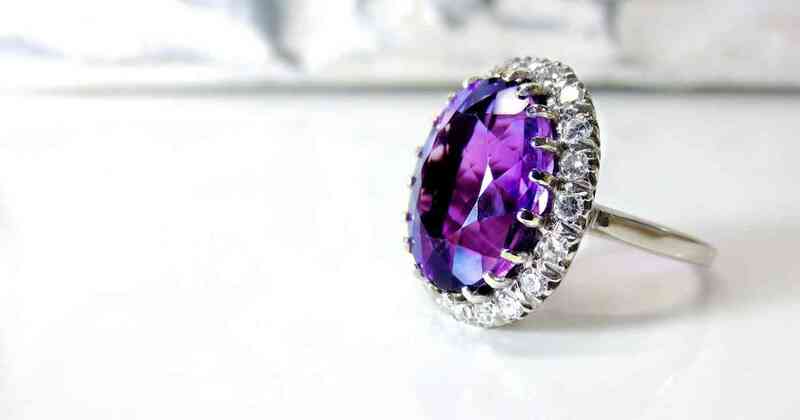 Admittedly, purple diamonds will look great in any setting, and whichever you choose, it should hold the stones firmly. The side stone setting is popular, especially if the ring is made up several smaller stones, with a larger, central diamond. The Pave setting is another that will display the purple diamond in its best light. The Halo setting is great for a purple diamond as it allows more of the stone to receive light. But whatever setting you choose, make sure it is durable and protects the stone. What a perfect gift for the holidays! Another important part is that all diamonds should have a GIA certificate with the grading details, so always make sure that this accompanies the stones when you purchase them. If you know little about diamonds, it is a good idea to do some online research prior to beginning your search for the ideal purple diamond engagement ring. The best way to go about the purchase of any diamond is to make contact with a reputable online jeweller. FInally, if you have your heart set on a purple diamond engagement ring, there are specialist online jewellers who can help to acquire the perfect ring. They can help with stone certification and you can be rest assured that your purple diamonds are genuine.